Antti Lauri is a Helsinki based Finnish guitar player known from bands Damnation Plan and Whorion. 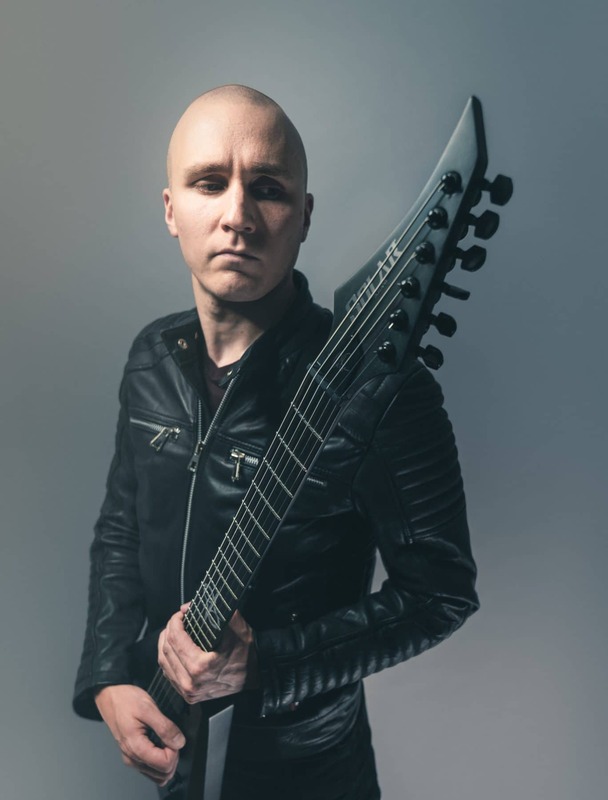 Throughout his career since 2006 Antti has gathered a broad experience on many musical playing styles all the way from acoustic to death metal. Judging by his band members Antti is always motivated to learn new stuff while always motivating his band mates by making himself the best possible example: Being super observant on his own playing and enthusiastic on learning new things.